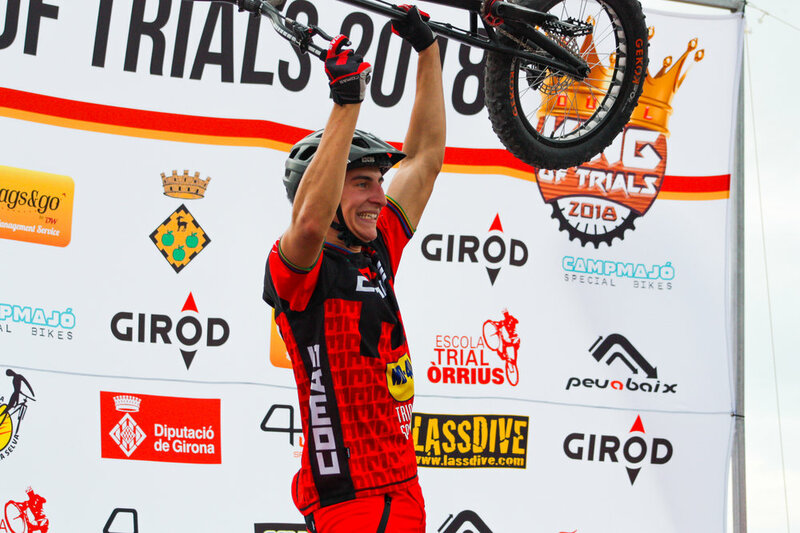 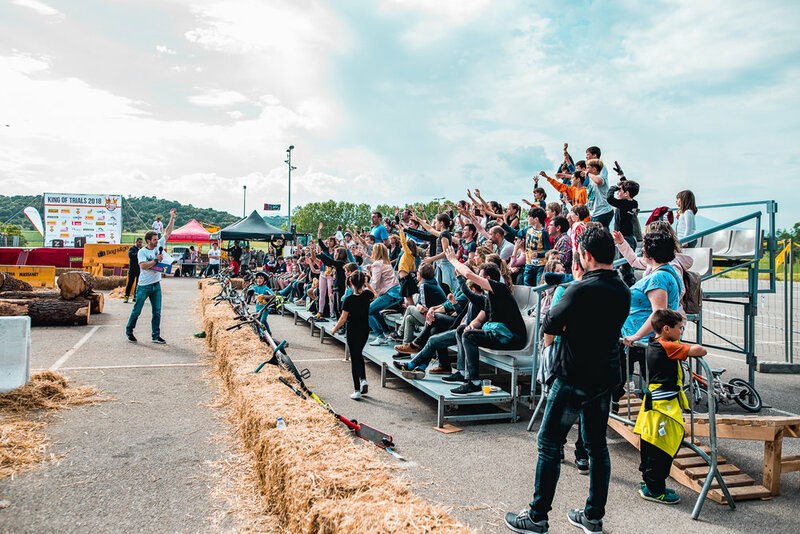 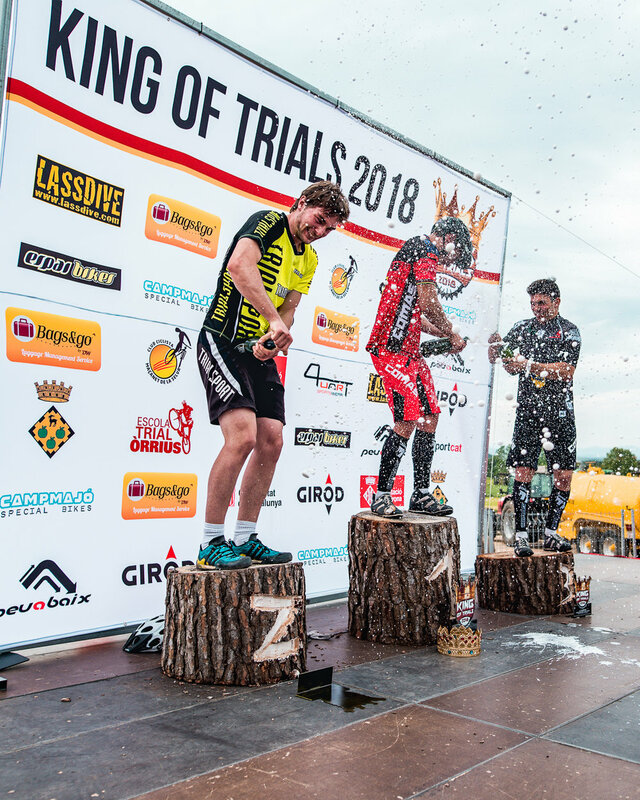 KING OF TRIALS (Dual Edition) is an event that was born from two professional athletes such as Pol Tarrés and Sergi Llongueras, both are among the TOP 10 best trial bike riders of the World. 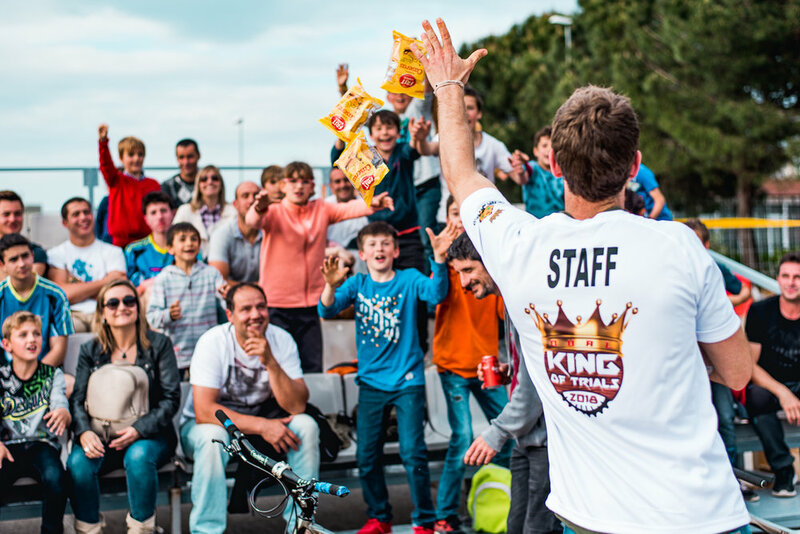 King of Trials is a trial competition with speed, where the riders compete one against the other and they pass every rounds to reach the GRAND FINAL. 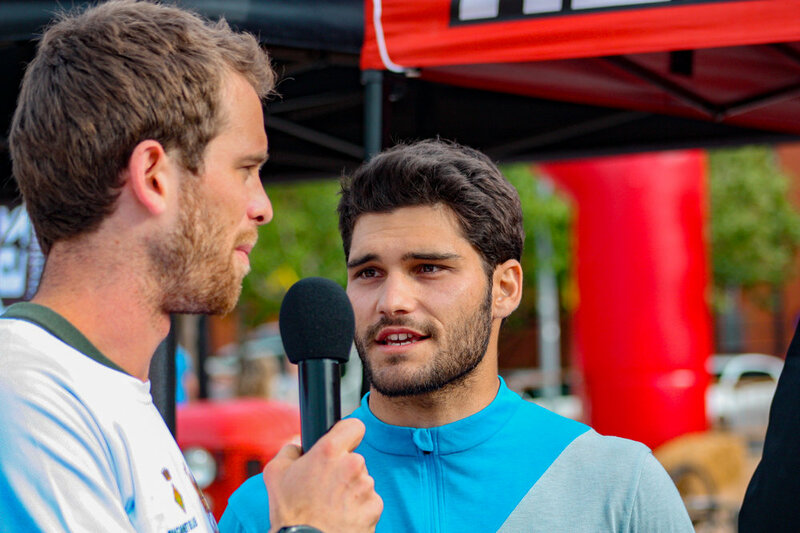 The riders that will compete in this event are world-renowned athletes in this sport, therefore, the show is insured!